Building endurance and improving energy levels is one of the goals which every fitness freaks seeks. It is only with high endurance and energy, it will be possible to workout for long hours without feeling tired and exhausted. 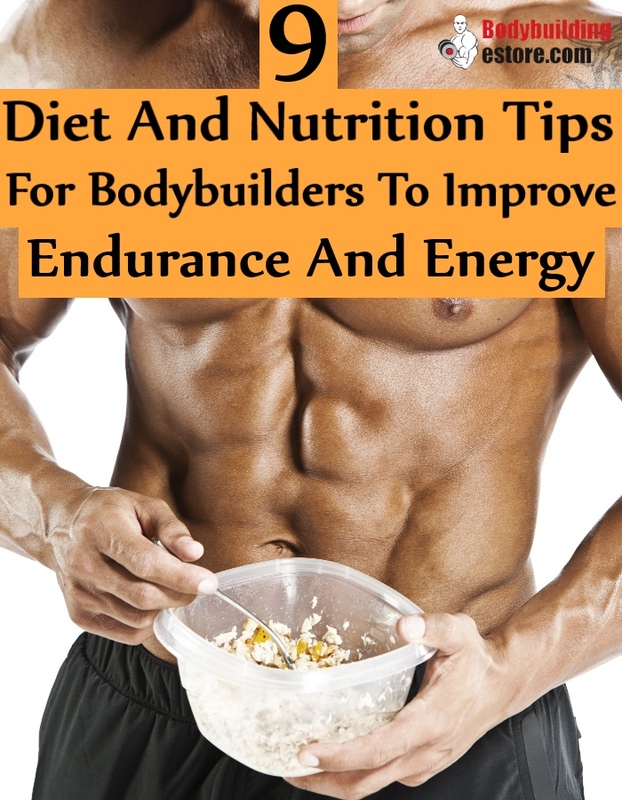 As one takes special care of diet and nutrition, it is now possible for bodybuilders to improve their endurance and build energy. The right nutrition shall offer nutrients which will improve endurance and energy levels. There are a few special foods which are highly recommended and should be ideally included in the diet for the purpose. Include bananas in your every day diet. 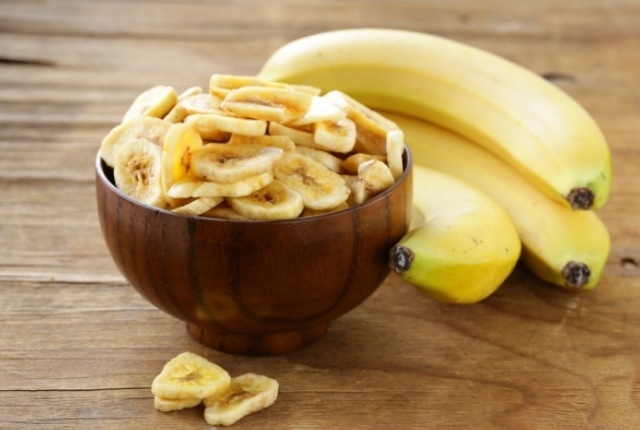 Bananas are rich in potassium and complex carbohydrates which help in improving endurance and energy. You can have a banana at least 1 hour before your endurance testing activity. Have low fat banana smoothie before swimming, running or biking for high energy level. This is a highly nutritious fruit which is rich in polyphenols. This is known to help in reducing muscle inflammation and soreness by at least 10%. 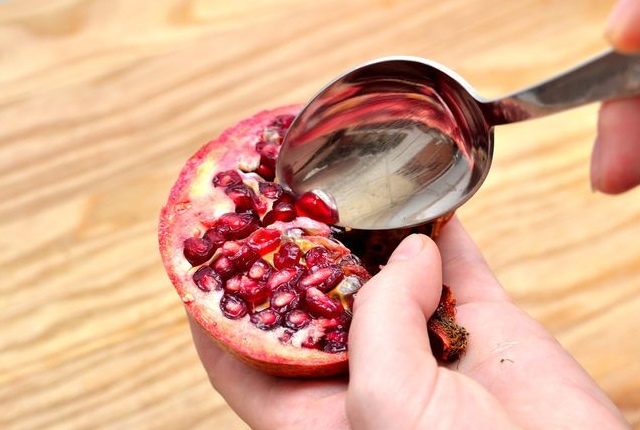 You can have pomegranate juice every day as a healthy snack or early morning breakfast food. 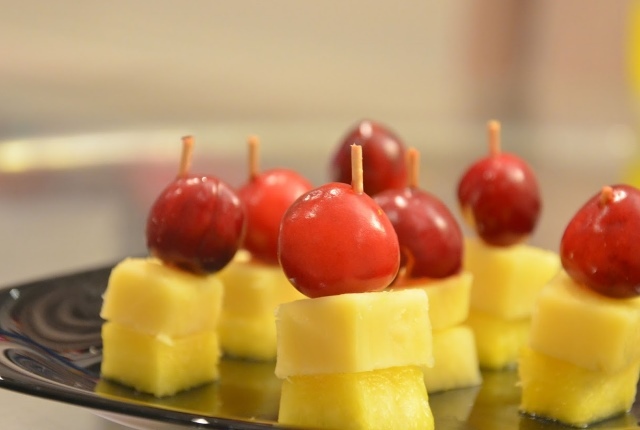 Cherries are rich in antioxidants which are excellent for athletic performance. Cherry juice in the diet helps in reducing muscle soreness, builds strength and improves actives. It offers energy which helps in increasing endurance and ensures long hours of workouts without feeling stressed or exhausted. 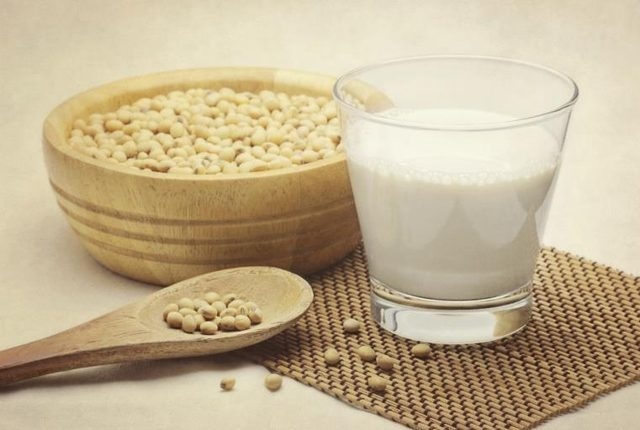 Soy is one of the best endurance building and energy improving foods for bodybuilders. It is a rich source of post-exercise protein which helps in muscle recovery. It contains antioxidants which help in improving endurance and immunity levels. It promotes muscle growth and strength. You can have soymilk or steam soybeans as part of your lunch for added benefits. This is a great energy and endurance building superfood for bodybuilders. It is high in nutrition and takes very little time to cook. It is loaded with several amino acids which are helpful in the normal functioning of the body. 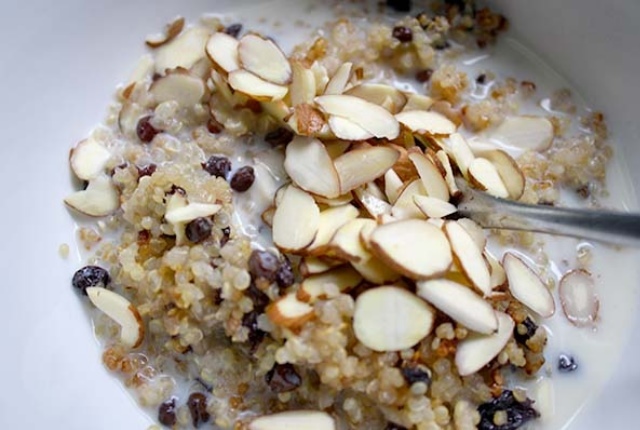 Quinoa has helped hundreds of runners in long distance running, even at high altities. This food is rich in calcium, potassium, zinc, iron, and magnesium which are all essential for the body. 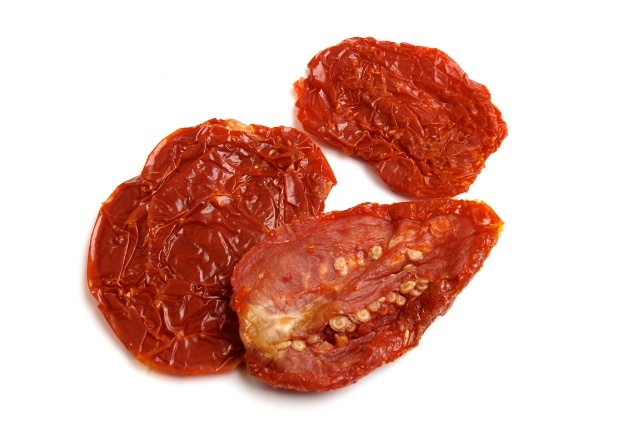 Sundried tomatoes offer at least 1/3 of iron RDA needed by the body. This helps in improving overall health, boosts energy and improves endurance levels. You can serve sundried tomatoes with salads or can be simply eaten as a snack. One of the healthiest leafy green, kale is rich in nutrients which are just perfect for athletes, bodybuilders, and sportsmen who needs loads of energy. Kale is rich in calcium, iron, zinc, folate, vitamin C, and magnesium among other nutrients. Including kale in everyday diet helps in improving performance and builds energy. 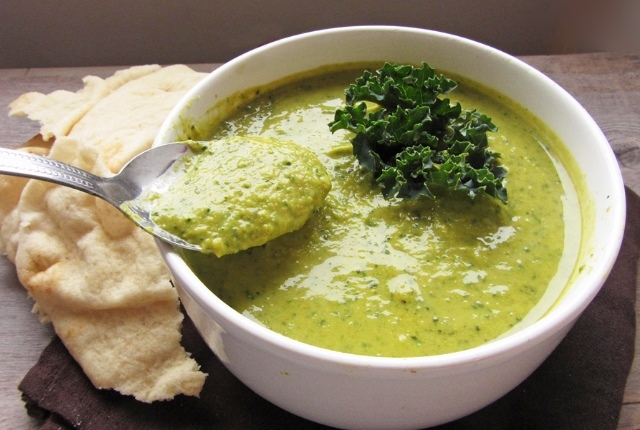 Serve Kale as part of soups. 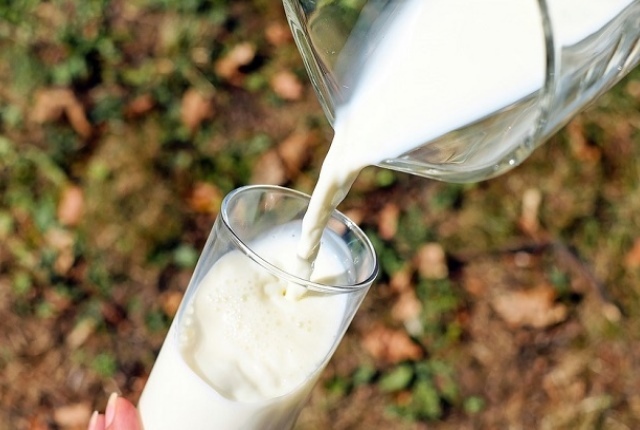 Skim milk is the ideal drink after exercise, which helps in muscle recovery and building strength. It helps in energizing the body for its next level of workout by steadily reducing tiredness and fatigue. Skim milk can be consumed just after the workout and before the workout too. You can have this with bananas low-fatfat oatmeal, which is equally healthy and energy boosting. It is important to stay hydrated as long hours of training often results in sweat. If muscles are dehydrated, the body will lack all energy to stay fit. 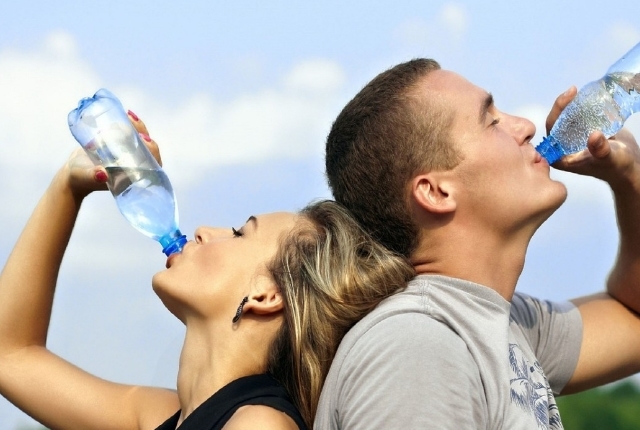 Drink plenty of water throughout the day so that circulation is never hampered and your body stays fit and active.